You are you ever wondered what you procure to breathe underwater? You can experience the sensation without committing to a course. The Discover Diving will let you know if you have an affinity with the acquatique environment. And thus experience the sensation of breathing underwater. 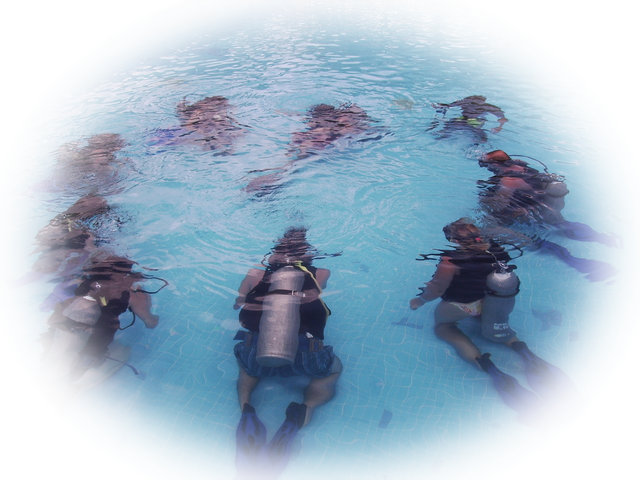 With this program, you will have the opportunity to do what is called a baptism of scuba diving in the pool. You will learn all the same, in a quick and easy introduction to manipulate the material during your discovery of the underwater world. With the help of a diving instructor and while wearing diving gear, you will learn how to explore the seabed safely. The Marine Environment Discovery lasts between 20 and 30 minutes, at a maximum depth of 6 meters. You want to discover the underwater world, but don't have the time to complete the full Open Water course. This course is shorter than the Open Water course, but offers you the opportunity to dive to a maximum depth of 12 meters with an instructor. It's here that 'you need to start. Enjoy your scuba diving certificate. 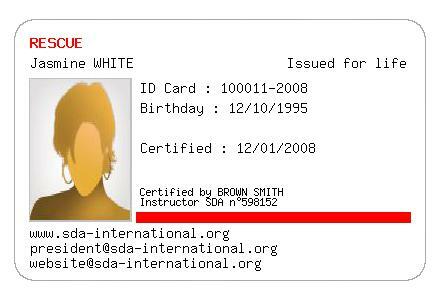 The courses SDA are recognized worldwide. 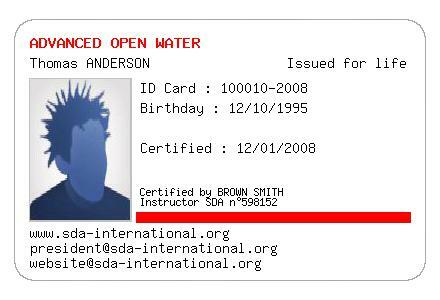 Open water is the first level for scuba diving at SDA. 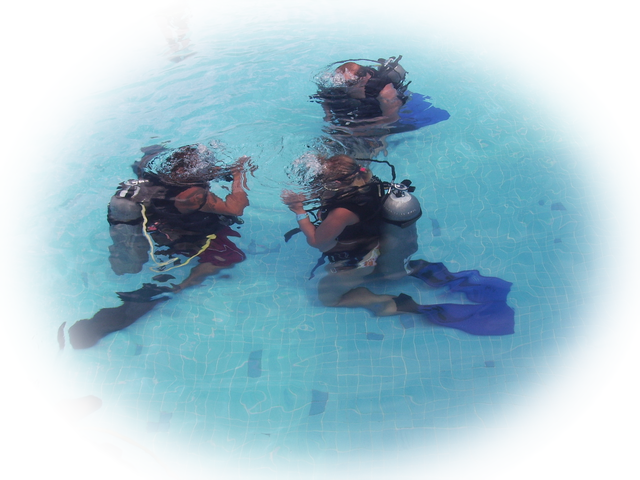 It offers you the opportunity to dive to a depth of 18 meters while being supervised by an instructor. During the training, you will learn about diving equipment and scuba diving theory, as well as both confined water and natural environment diving. With the Advanced Diver course, you will start to specialize in different types of diving. It gives you the opportunity to dive deeper, dive at night, help friends in times of trouble, to search and rescue, use a surface marker buoy and perform navigation. This program consists of two main modules that can be taught one after the other: "Primary Care" and "Secondary Care". Together, these courses provide you with extensive training in CPR and first aid. You also learn how to use an automated external defibrillator (AED) and oxygen equipment. The Rescue Diver course will increase your knowledge and diving experience, offering you the opportunity to learn how to focus not only on yourself, but also on the safety and well-being of other divers. The Rescue Diver training will prepare you to prevent problems and manage emergency dives. 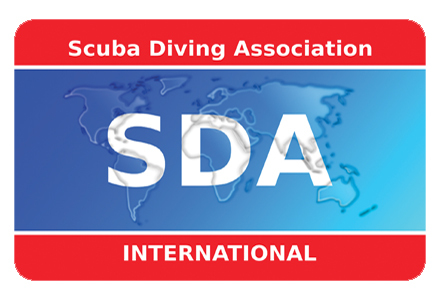 Certification is awarded to a Rescue diver who has at least five SDA specialties. This is an opportunity for a diver who does not want to pursue professional management to develop in the scuba sector. You are already an experienced diver for a while. You love scuba diving. You have gained experience, but something you lack. You want to share. Discover your passion for people wishing to experience new sensations. In short, you want to teach the sport you love. So he has no doubts .. You have to become a professional SDA scuba diving. 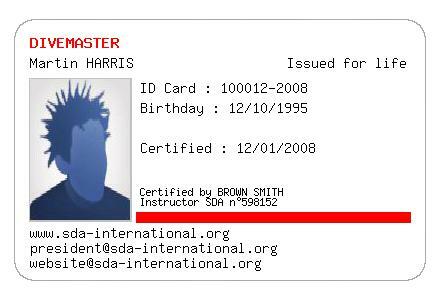 Fulfill your dreams by becoming an SDA Divemaster. As an SDA Professional, you are able to pursue what others only dream of. Whether you work in a local dive center, a diving base, or on a cruise ship. Your training will offer you the opportunity to develop your skills, as well as theoretical and practical knowledge. 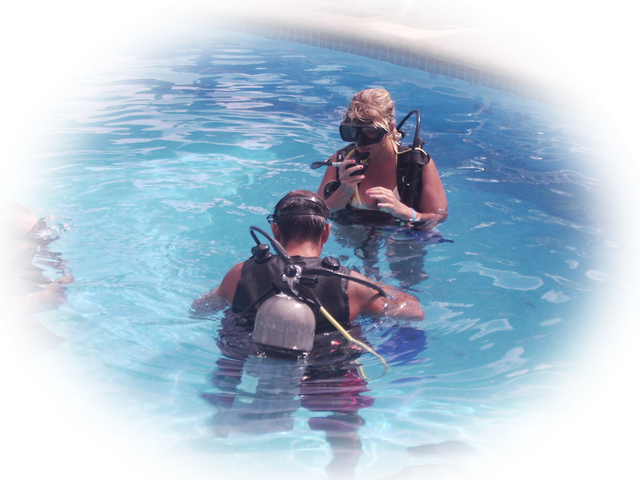 You will learn how to supervise and assist diving activities and how to train students. The Assistant Instructor is a diving teacher who assists teaching and also organizes and oversees the acquisition of knowledge along with confined water and open water activities. 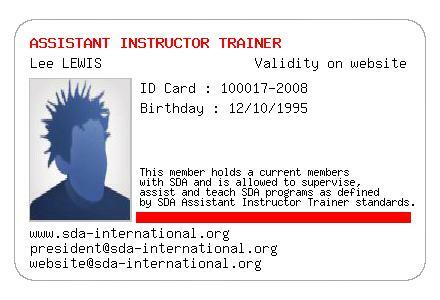 The Assistant Instructor works along with the Instructor and will be able to improve their own teaching skills. Fulfill your dreams by becoming an SDA Open Water Scuba Instructor. Not only are you able to live out your passion for scuba diving, but you can also teach it. A passion for sharing your knowledge is a major asset for this training. An Open Water Scuba Instructor in active status can train from the Intro Dive to the Divemaster. An instructor with experience in multiple specialties in active status can train from the Intro Dive to the Assistant Instructor. He or she is the assistant to the Course Director and is the only one able to conduct cross-overs with Instructors from other organizations. 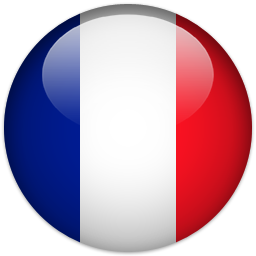 The Course Director is the highest level of teachers who trains the Instructors. 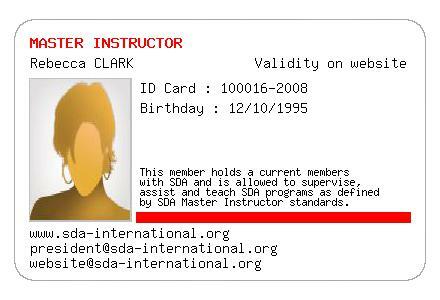 He or she can instruct courses for all lower levels and develop the abilities to teach Instructor candidates.